Freedom to do what we want is arguably the first step of many. We talk about having freedom to be what we want to be like it is some overhanging mist in the sky above us. But what happens when a business owner decides to free herself, take charge, and make something as simple as a straight line into a beautiful representation of someone’s story, purpose, mission, or personality. Rachel Nedrud started Freeline Creative to make images that could represent businesses’ stories and passions. She has ... Más informaciones some clients who have made big waves in NoCo, and one who has been on the show before. 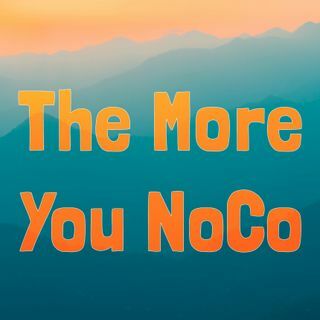 Check this episode out, share it with someone you think would enjoy our conversation, and spread the NoCo love! Let’s get our community connected with one another.